Next month, Able will be hosting a series of Fujitsu training courses that cover everything from their residential mini splits to commercial VFR systems! In today’s blog, we’re going to be looking at Fujitsu’s options for Wi-Fi control–a favorite feature for many homeowners. Both free sessions of Fujitsu Mini-Split Training are scheduled for Wednesday, April 19th at the Chicago branch of Able Distributors. 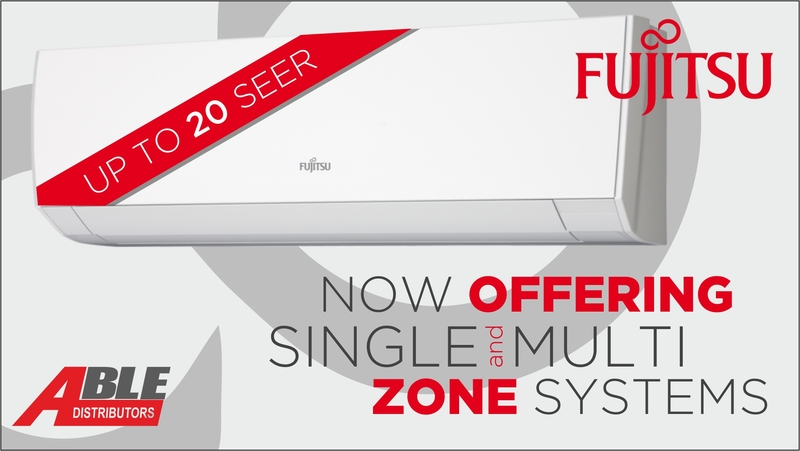 Fujitsu’s Fall HIGH 5 Promotion Puts Money Back in Your Pocket! Fujitsu’s dedication to innovating, implementing, and improving new comfort concepts keeps their product catalog fresh and ensures that homeowners are getting the absolute best. 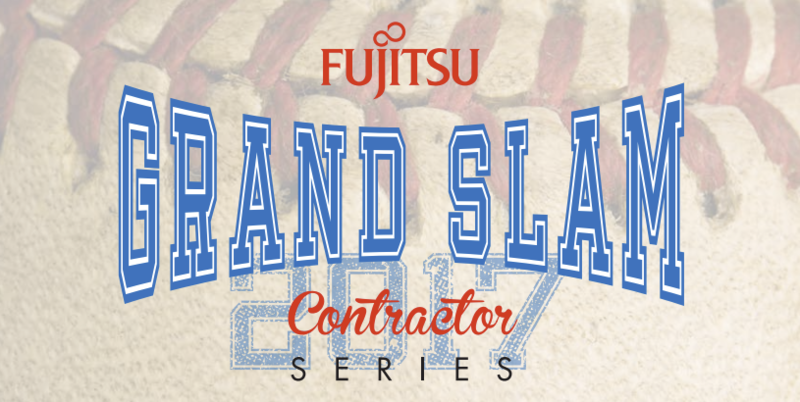 In May, we will be partnering with Fujitsu to kick off a new rebate program that can put $5,000 back into your pocket. That’s not all though! We will also be holding two all-day training classes that provide NATE credit.